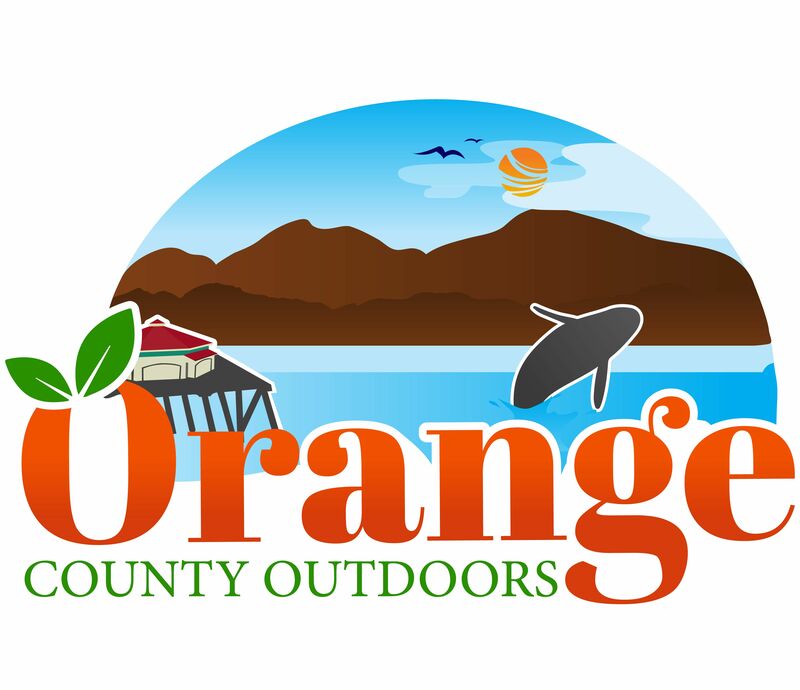 If you've found a wild animal in need of help around Orange County, here is a list of phone numbers which you can contact to seek help for the animal. While most people think to contact animal control, they are not the best for handling wild animals. During certain times of the year you may encounter a crab or lobster trap/pot that washed up onto the beach. If you encounter one of these, there should be a tag with a phone number which you can contact the owner to let them know about it or you can also alert a lifeguard who will pick it up and haul it to their lot. The traps/pots can be heavy especially if they are stuck in the sand but if you are able to pick it up, you can release the crabs/lobsters back into the water and haul it up higher away from the water where a lifeguard will eventually pick it up. These traps/pots do sometimes slip away from their intended placement area and they are someones personal property.